In replies to my tweets, Mark Fitzpatrick Director at International Institute of Strategic Studies for Nonproliferation and Disarmament program said about Iran nuclear ‘break-out capability’ that “if trend continues, break-out capability by mid-2014 can be extended by enrichment limits.” In his next reply he bet that 2 years are good enough to cross the enrichment limit. Now the questions arise, does his statement based on true facts and figures? Does the deteriorating security situation of the Middle East really suit Iran to pace up its nuclear weapon program? To make a nuclear bomb, abundant of high enriched uranium (HEU) is required. In order to acquire large stockpiles of HEU, low enriched uranium has to be converted into HEU. For this purpose gas centrifuges are required in a large number so that the conversion can be done in a very short period of time. IAEA limits the enrichment of uranium equal to 20 percent for peaceful uses—the reactor grade uranium. However, to build a nuclear bomb LEU conversion has to cross the mark of 20 percent. Former head of Atomic Energy Organization of Iran (AEOI) Fereydon Abbasi-Davani unveiled the exact number of gas centrifuges possessed by Iran. It is believed that Iran possessed 17000 IR-1 centrifuges. Out of 17000 plus centrifuges 10000 are in operational condition and 7000 plus is about to be operational at enrichment facilities Natanz and Fordow. Hypothetically speaking, if 7000 plus gas centrifuges become operational then Iran can convert large stockpiles of LEU into HEU within prescribed period of time. According to David Albright Iran has clandestinely build an enrichment facility at Parchin, so it seems obvious that Iran can convert LEU into HEU within two year of time as Mr Mark has tweeted. But it is high conjectural till now. As there are IAEA inspectors in Iran, who are doing regular inspections at enrichment facilities. A scenario is build by Albright that if Iran able to restrict IAEA inspection for 15 days or so, it can convert large LEU into HEU for less than ten nuclear bombs. But here a question arises, where Iran can build a nuclear bomb, where are the facilities located, does the world have any clue about its bomb making sites. It is believed that Parchin is a military site where Iran can synchronize HEU into a nuclear device. 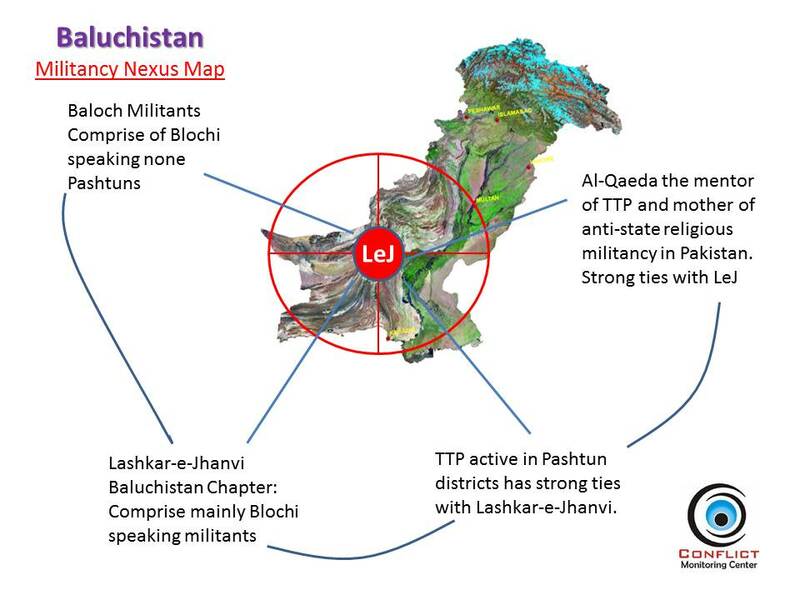 But we still need concrete evidences that Parchin is a potential nuclear bomb making facility. So, it looks we are struck in the middle of a crisis. 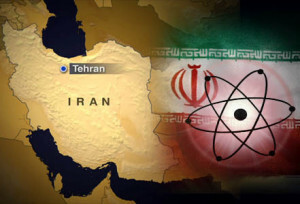 West and United States believed that Iran will be able to achieve the breakout capability till mid-2014, however on the other hand, this can only be possible if Iran is able to hamper IAEA inspection at its enrichment facilities. In order to complete my argument about breakout capability one final fact which I have to express is that according to IAEA’s report which estimated that there is 1,010 kg of LEU, which will bring Iran to that much level at where it can convert these stockpiles in to HEU. It is very important to describe the facts and figures, so there are enough evidences that Iran does have sufficient capabilities to convert 1,010 kg of LEU into HEU in a brief period of time. Allegations are made on the Al-Assad government of using chemical weapons on its civilian population. Therefore, there are growing concerns of a possible limited US strike in Syria on Assad’s controlled areas, once President Obama take his decision. In fact, the security situation of the whole Middle East is in serious jeopardy. 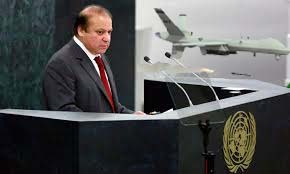 In fact, there is a possibility that the UN inspectors will be busy in finding evidences of usage of Chemical weapons on civilian population. Iran is looking very close to the developments in the region. Iran has warned that there will be serious consequences and implications of US attacks on Syria on the region. Iran can get advantage of this situation to pace up its nuclear program. President Rohani so far did not diverted from his predecessor efforts to strengthen its nuclear program. The Syrian situation will continue to linger for upcoming months or perhaps for years, therefore, it is believed that Iran can get benefit from this worsening strategic calculus to boost its enrichment activities to reach the ultimate nuclear stage.